← I have been a busy ox. Again. 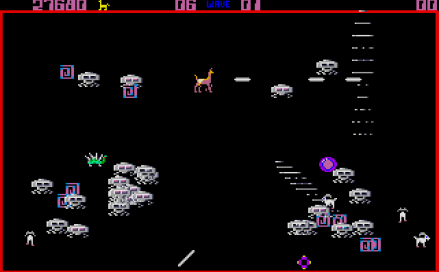 Llamatron: 2112 on the Atari ST.